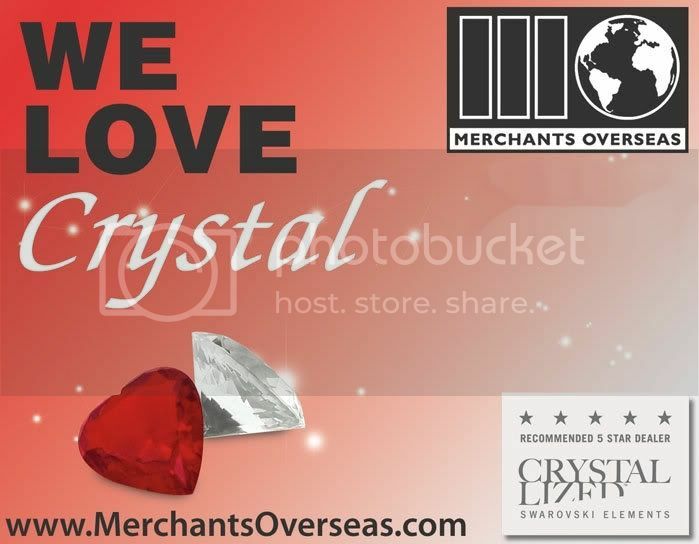 Happy New Year from Merchants Overseas! Happy Holidays from Merchants Overseas! 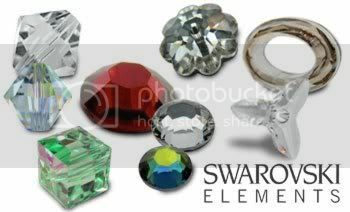 10% OFF In-Stock SWAROVSKI ELEMENTS Partial Packs! For those who don’t know SWAROVSKI ELEMENTS carries a line of findings which feature round or fancy stones set in metal, and that are available in a variety of combinations. 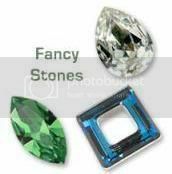 These findings are great accent items that stand out on their own or look best when used with other SWAROVSKI ELEMENTS Loose components. Shop our new selection of Findings Now! 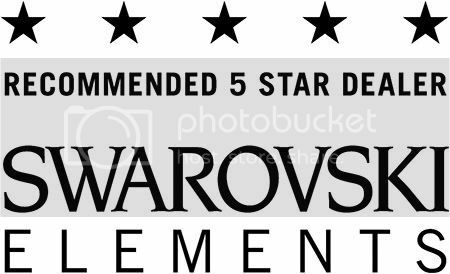 Special Discount on SWAROVSKI ELEMENTS 3700 Margarita Sew-On Stones!